BeenThere-DoneThat: The Westminster area, London. 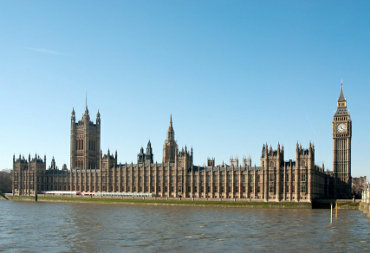 The Palace of Westminster, otherwise known as the Houses of Parliament, seen from the south bank of the River Thames. It is the meeting place of the two houses of the Parliament of the United Kingdom; the House of Lords and the House of Commons. The Big Ben clock tower, officially named 'The Clock Tower', shows on the right and the other large tower on the left is the Victoria Tower. 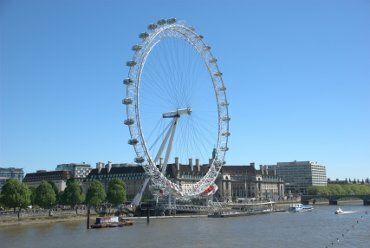 Looking rather like a giant bicycle wheel without its tyre the London Eye, seen from the Golden Jubilee Bridge, was built in March 2000 and is around 440 feet in diameter. The bridge in the distance on the right is Westminster Bridge. 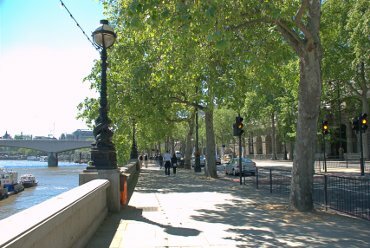 The Victoria Embankment runs alongside the River Thames and extends from the City of London to Westminster. This makes for a pleasant walk although the traffic can be a bit noisy. Construction started in 1865 and was completed in 1870. The original impetus was the need to provide London with a modern sewerage system and to relieve congestion on The Strand and Fleet Street. The project involved building out on to the foreshore of the Thames, narrowing the river and the cut and cover tunnel for the Metropolitan District Railway was built within the Embankment and roofed over to take the roadway. At ground level, in addition to the new roads, two handsome public gardens were also laid out. 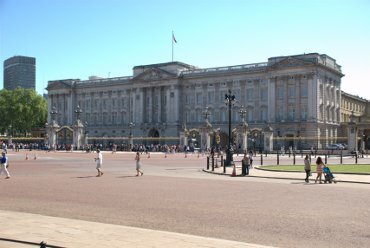 At the end of St. James's Park and the Mall is Buckingham Palace - the official London residence of the British monarch. Originally known as Buckingham House, the building which forms the core of today's palace was a large townhouse built for the Duke of Buckingham in 1703. During the 19th century it was enlarged and finally became the official royal palace of the British monarch on the accession of Queen Victoria in 1837.